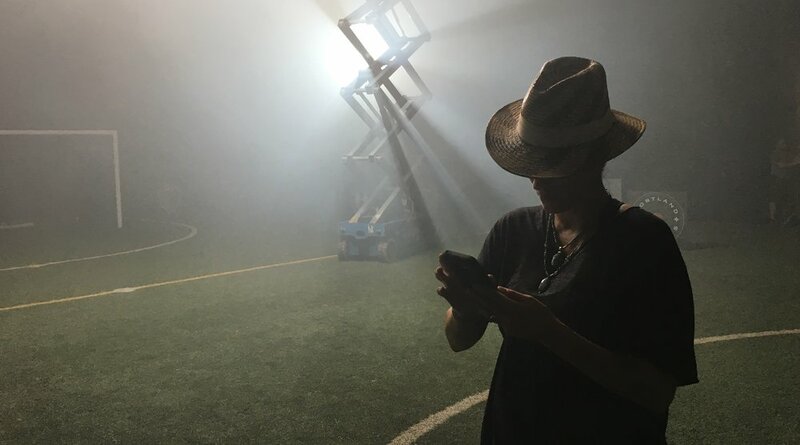 Proud to share the director's cut of a project I shot with Lara Wickes at Canyon Road Films for the National Women's Soccer League on Lifetime. Working with professional athletes is always humbling and inspiring and these women managed to also make it fun with their playful energy and "can do" spirit. 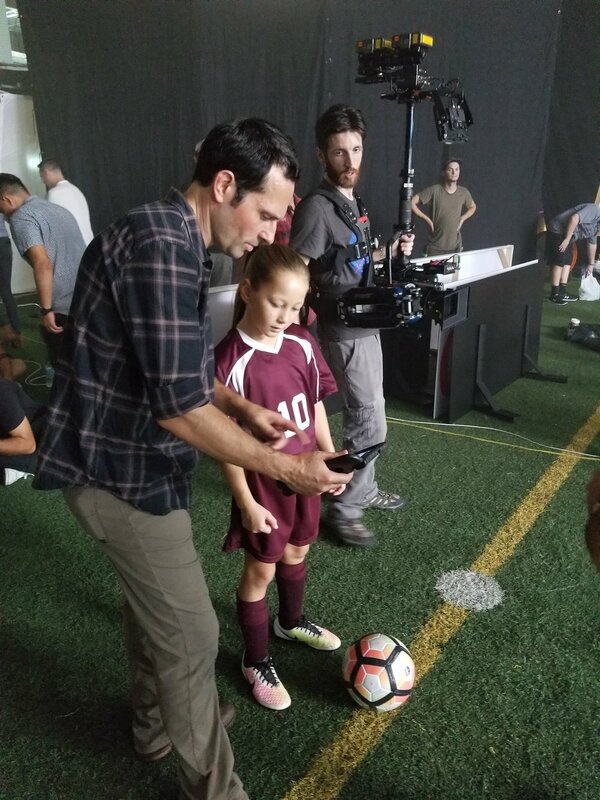 As is often the case with athletes, we had them for only a brief window but our crack team, led by cinematographers Jeff Bierman and Martim Vian, production designer Brooke Ashe, and assistant director Jim Simone, somehow made it work. This immersive fantasy-reality blend started as a seed in my head but wouldn't have - couldn't have - flowered without the creative ingenuity and relentless experimentation of editor Jai Shukla from Nomad Editorial. Knowing the soundscape would be an integral character, I was fortunate to collaborate with Dominick Michele at Digital Arts who helped create our heroine's epic imagination. Finally, helping to distinguish these perspectives, Lenny Mastrandrea over at Nice Shoes gave each a distinctly stylized color palette to complete our story of a young girl envisioning her future.